Is it time for you to write a resume, but you don’t know where to start? Don’t worry – you aren’t alone. People from all walks of life find themselves at a loss. This includes politicians, scientists, construction workers, and shop clerks. Whatever the job is you’re applying for, we can show you how to write a resume that will land you interviews. Not what you’re looking for? 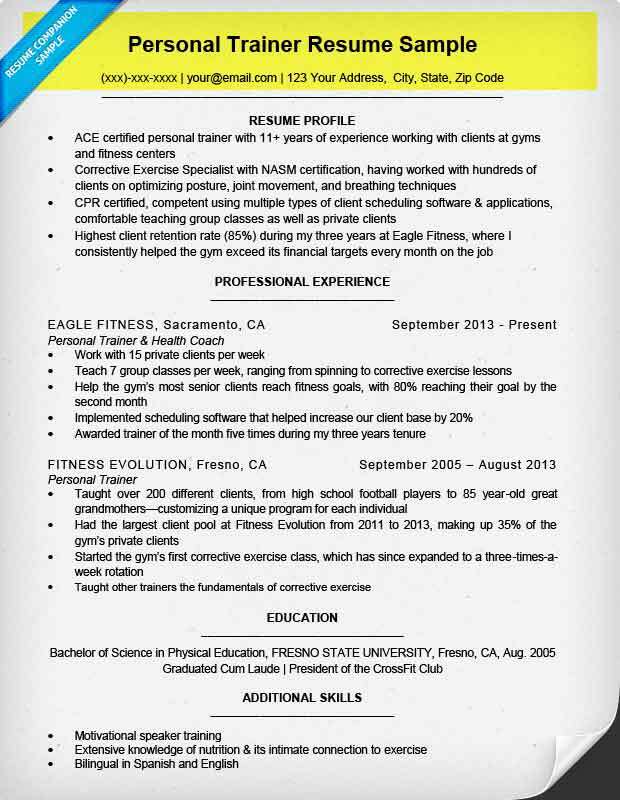 Check out our world class resume samples, templates, and formats. Obvious it may be, a resume is a document that showcases your experience, profile, and skills. The purpose of writing one is to get invited to job interviews. Ultimately, putting it together is an important first step to getting a great job. This is kind of a broad definition. As such, it may be helpful to describe what a resume isn’t. First, it isn’t just your work history. It also isn’t simply a list of your skills, awards, and certifications. Not to mention, it’s also very different from a curriculum vitae (CV). Be careful not to mix them up. With your resume, you are both describing and kind of bragging about your best qualities. You want to list some of your skills, and some of your work history, and some of your qualifications, all in order to convince an organization to offer you an interview. With your resume, you are both describing and kind of bragging about your best qualities. So when you’re writing yours, keep in mind that it’s a showcase. It is meant to display you in the best light to get you interviews. First things first; where do you begin? Before you start listing off all your accolades, you need to decide what format of resume you want to use. There are a few factors you need to consider. Some formats do a good job of highlighting experience. Others are better at displaying your unique skill set. Some are even especially effective at downplaying less than positive features. Also commonly called “reverse chronological,” this is the most common format and probably the one you already use. 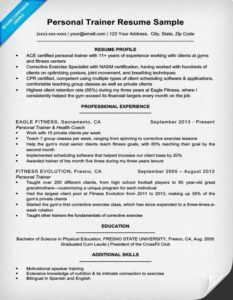 Chronological resumes are great for clearly displaying your work or educational history and they are a solid choice for just about any level of experience. This is called “reverse-chronological” because you start with your most recent position at the top, then list them in order with the least recent at the bottom. This format is basically the opposite of chronological. The Functional format focuses more on specific skills, accomplishments, or accolades. In this format, your skills and career highlights are towards the top. Your work history ends up closer to the bottom (and is much shorter). This format is excellent for project-based workers or freelancers, or for workers coming off a long career hiatus. 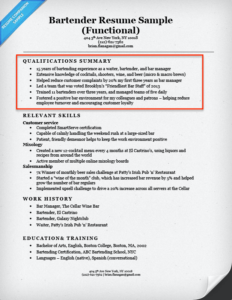 Why shouldn’t you use this format if you are an entry-level applicant? Because you should be straightforward about being entry-level. The functional format would seem to hide that fact, as well as detract from valuable internship. This format, like its name indicates, is a combo of the functional and chronological formats. The Combination format is great if you want to show a mixture of skills and experience. It’s also useful for workers who want to highlight a very specific set of skills and how their work history has helped build those abilities. If you want to know more about resume formats, we have a very detailed and helpful guide here. Be sure to give it a look. Now that you have your format picked out, you need to put your information in order. In this section we show you how to compose each section. Remember, how you present these sections, or whether or not you include them at all, is largely dependent on your format or personal preference. This should have the largest font on the entire document. Remember, your resume is about you. After your name, everything else can be smaller and in a single line or two lines. These are for reference after a hiring manager selects a candidate, so don’t worry too much about them missing this info if the fonts are a little small. In your resume, do not put your contact info in the “header.” If you are sending it digitally, it may be run through an applicant tracking system (ATS), and oftentimes these won’t register headings. The sample to the right shows you how it should look (see the highlighted section). Feel free to copy or use as reference. There are three main introduction styles, all of them excellent in different situations. These intros are another tool in highlighting skills and experience, as well as providing specific information as to why you’re applying and what your goals are. Also known as a qualifications summary, this is basically a list of bullet points telling why you are qualified for the position. Very clear and descriptive, the qualifications summary is great if you are applying for a job that asks for a very specific set of skills. Remember, even though it’s a list of bullet points, avoid being vague. Quantify where you can. Unlike a qualifications summary, this one is less about what you can do and more about what you will do. You should also touch on the skills you possess, but you want to talk about how you’ll use them. Keep it down to 2-3 well-written sentences. The career objective (or ‘resume objective’) is effective for entry-level candidates and people specifically targeting one company. The professional profile (or ‘resume profile’) is basically a combination of the previous two introductions. Usually written out as a 2-3 sentence paragraph, in this version you will want to display your skills and why you’re qualified. A professional profile can also be a list of bullet points. However, if you do it this way, remember to include more than just your skills. Also include some of your major professional achievements. If this sounds like the ideal introduction for you, our resume profile guide can walk you through the composition process in four simple steps. Your professional experience is the most important part of your resume. Your professional experience is the most important part of your resume. This is especially true if you’re using the chronological format. For most hiring managers, this is what they look for immediately after seeing your name. As such, it is critical that you write this section well, even if you use a combo or functional format. Always list your current and previous positions from most recent to least recent (reverse-chronologically). Make sure each position you had is clearly set apart from the others. The organization’s name should be treated as a heading, so make it bold or two font sizes larger. After the company name, include your position title and the dates you worked there. This can be next to the company or immediately underneath. But make sure the font style is different from the organization name. Under each job, you should include a few bullet points. These are to illustrate your experience, accomplishments, and the level of responsibility you can handle. This is not a list of your duties. Rather, these bullets are meant to highlight your qualifications, kind of like an expanded qualifications summary. Notice the importance of action verbs. They are great tools for getting an interviewer’s attention and showing you to be a dynamic employee. Also important to remember is to pay attention to verb tense. If you are currently at a company, write in present tense. If it is a previous job make sure you write your bullets in past tense. Another great way to enhance your bullet points is to take advantage of our comprehensive list of resume adjectives and accompanying guide! Every hiring manager looks at your education background, even if you haven’t been in school for 20 years. As such, it’s important you display it correctly – and even more important if you are entry-level or a recent graduate. If you are fresh out of school, you might even consider placing your education background before your professional profile. This is because your academic experience will be more relevant than your work history at this point. If you went to college, include that only. If you didn’t, use your high school. Only include this if it’s above 3.0. If not, just leave it off. For a little extra help, check out our education section example to the right (the highlighted parts). Feel free to copy or use as inspiration for composing your own. For more information on composing an education section, we offer a full guide. Give it a look. Keep in mind that your skills section should be just one section. When arranging your skills, keep similar abilities grouped together. Also, list them in order of importance. Technical skills generally are the most significant, while soft skills are seen as less of a priority. There are exceptions to this rule of course, so use your best judgement. If you want more details about how to write your skills section, see our helpful guide. Another section to include, should it apply to you, is awards, honors, or activities. If you have a few in each category, combine them into one section. The title of it should be whichever ones you are highlighting. So if you’ve won an industry award and are involved in an inter-company softball league, you would put that in this section as well. If you have an extensive academic background or have been a thought-leader in a give field, you might have published articles, stories, books, or other media. If you have, include them on your resume. This is especially important if you are applying for a position where published work is a necessity. These jobs could include academic posts, government positions, jobs in journalism and media, or even marketing. When writing your publications section, list your work in reverse-chronological format. 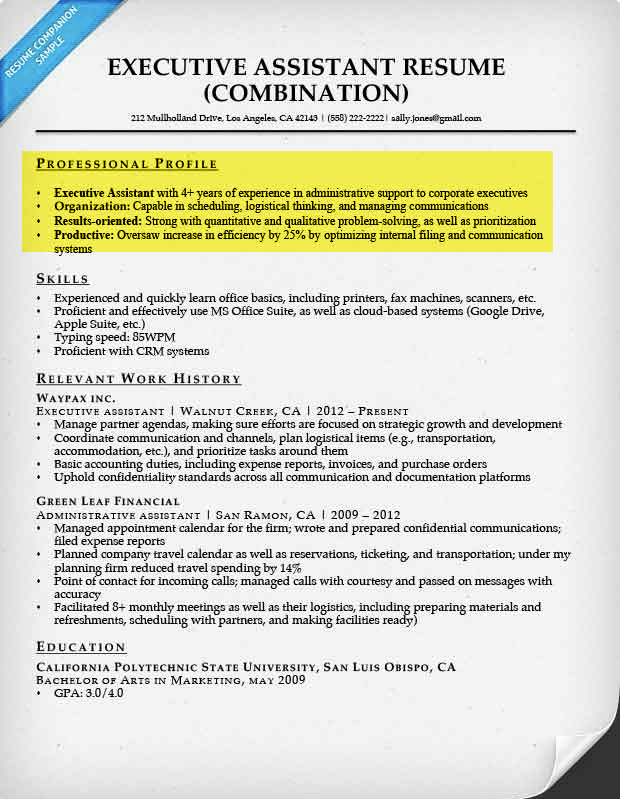 For more information, see this example of a resume with listed publications. Your publications section can be expanded further into a portfolio. Designers, artists, and consultants are known to curate their own portfolios of previous work. If you have publications or work samples that are relevant to your job search, consider putting together one of your own. Now that the hard work is done, you want to make sure everything is polished as possible. If style is an area you are concerned about, our comprehensive resume style guide can help get you on the right track. Also, never go over two pages. Remember, the point of a resume is to introduce and sell yourself, not to be a full auto-biography. Clear and concise is the rule. Everyone has an opinion on the number of pages a resume should have. While we usually recommend one page for applicants of most skillsets and experience levels, if you have information that is pertinent to the position, go ahead and include an extra page. A few caveats though; if there is only one or two lines on the second page, figure out how to fit them on the first page. Also, never go over two pages. Remember, your goal is to introduce and sell yourself, not to present your full auto-biography. Aim for clarity and concision. One common trick applicants are prone to try is making the font exceedingly small in order to fit everything on the page. Avoid doing that. 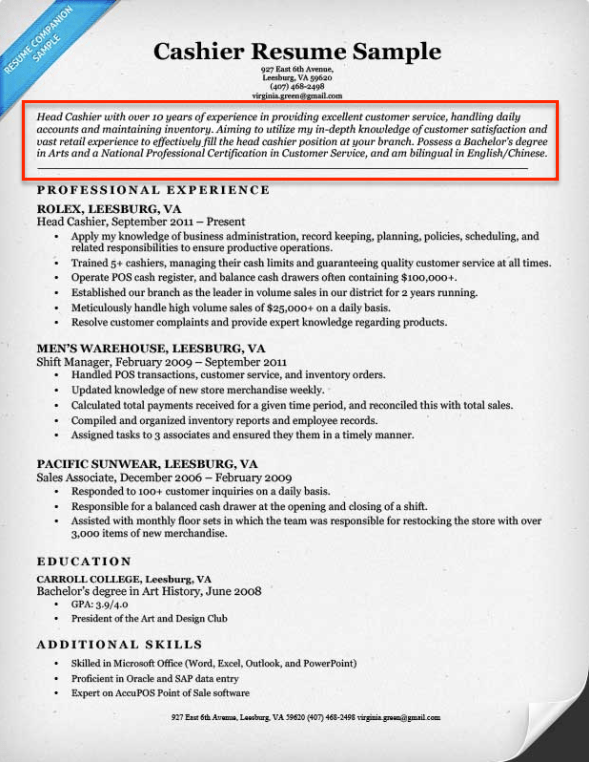 A hiring manager is much more willing to look at a second page than squint at tiny text. There is no universal agreement on what font to use, so feel free to choose your own. Be careful however – avoid using unique or silly fonts, more than one color, or tiny / extra-large sizes. Always use black ink and normal text sizes (we recommend 12, but never anything smaller than 10 or bigger than 16 for normal text). When in doubt, use Times New Roman. Many resumes follow the “24, 12, 10 rule”. This means your name is in 24 size font, with headings at 12pt and bullet points in 10pt. While this is isn’t a hard and fast rule, it is a decent system to consider. The most important information bigger, the details smaller. You can use different fonts for different items as long as you are consistent between serif and sans-serif fonts. Avoid mixing serif and sans-serif. For more styling tips, please read our comprehensive guide here. Some experts claim that printed resumes look better with serif fonts, while digital versions look cleaner with sans-serif. This is mostly a matter of opinion, but it can’t hurt to be aware. 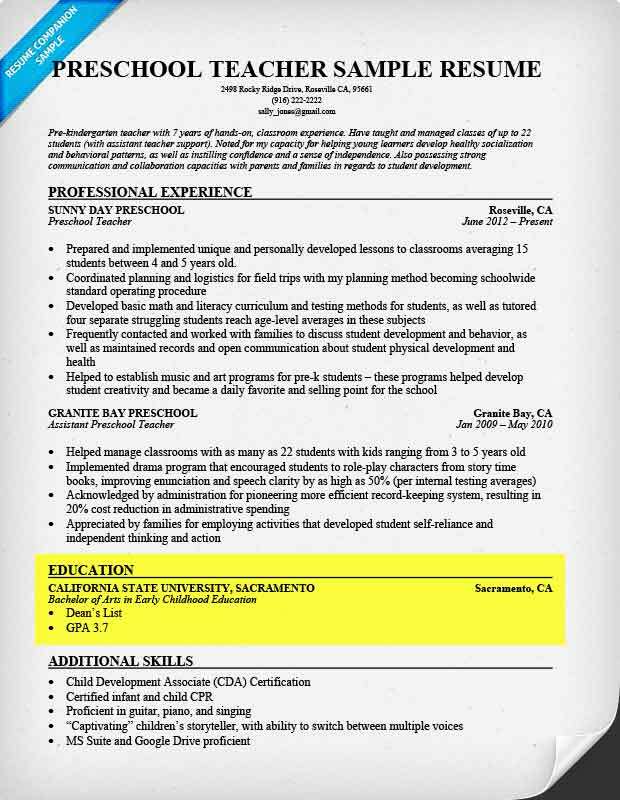 Using lines to highlight changing sections can help make your resume easier to read and pull information from. Avoid using too many breaks, but breaking the page between sections does make it more clear. Margins are the spaces that separate the edges of the page from its content. A good basic rule is to stick with one inch margins all around. However, if you need to include more on a page, it is acceptable to make them as small as 0.5 inches. Avoid going any smaller than this. And that’s a wrap! If you have followed our advice to this point, a major part of your job application will be in good shape. Now get to work on your own. Or, if you are short on time, our builder is a surefire way to speed up the process. Not what you’re looking for? Check out our giant collection of free-to-download resume templates, samples and cover letters here. Anything we’re missing? Let us know in the comments section below!